This product includes headboard only. Bed base & Mattress sold separately. 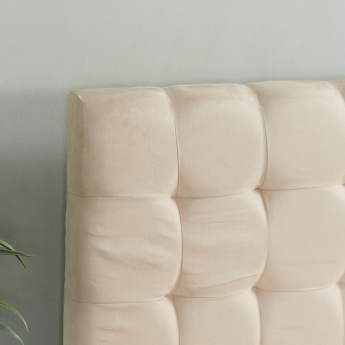 This Headboard is only designed for Colette Bed bases.